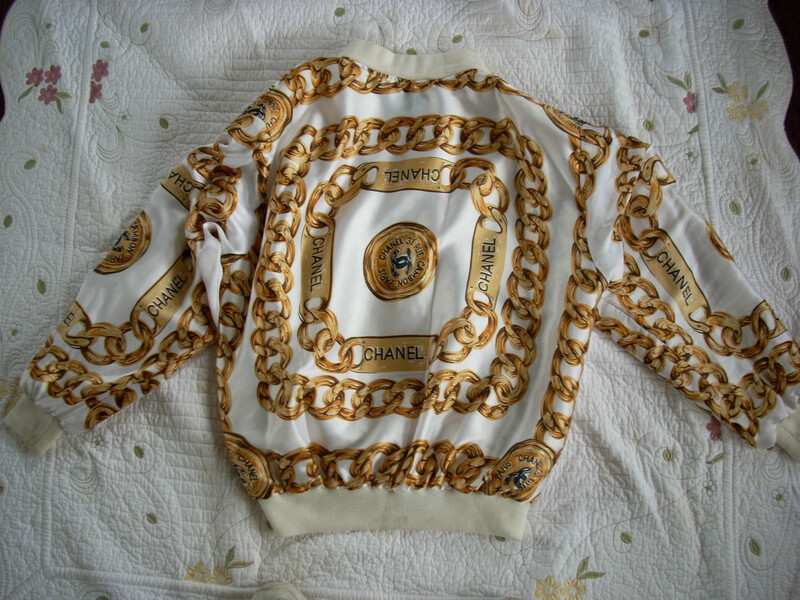 I’m currently obsessed with this vintage Chanel Chain Print Bomber jacket! 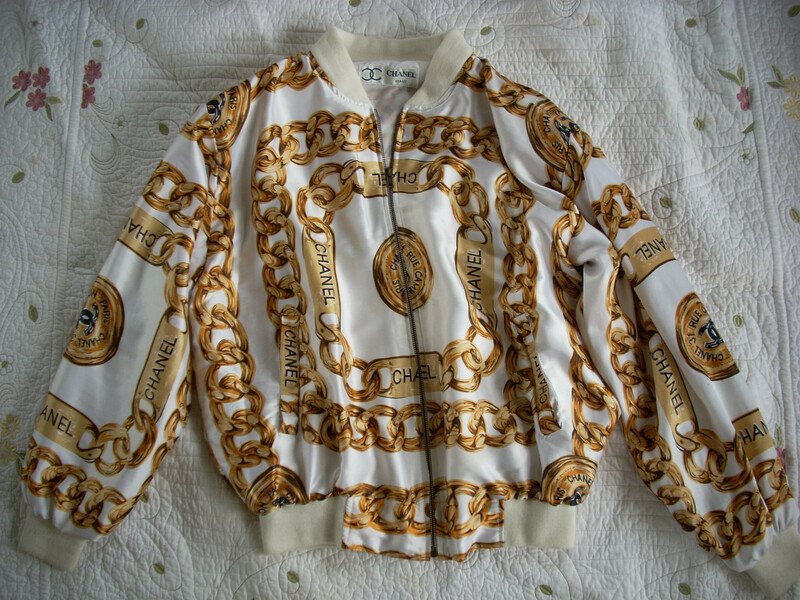 The vintage Chanel and Versace jackets re-surfed earlier this year and in the spring Rihanna wore a pink and black vintage Chanel Chain Print Bomber jacket during her performance at the Coachella Festival. 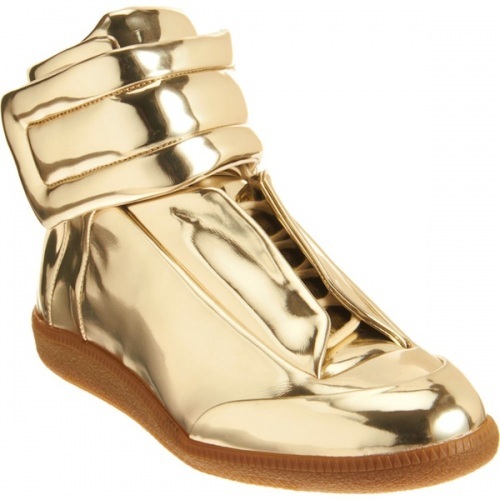 With this jacket, I would wear a pair of $198 True Religion Men’s Ricky White Denim and $680 gold Maison Martin Margiela mirror sneakers which are available at Barneys.If you are obsessed with this jacket, order it on eBay for $180.